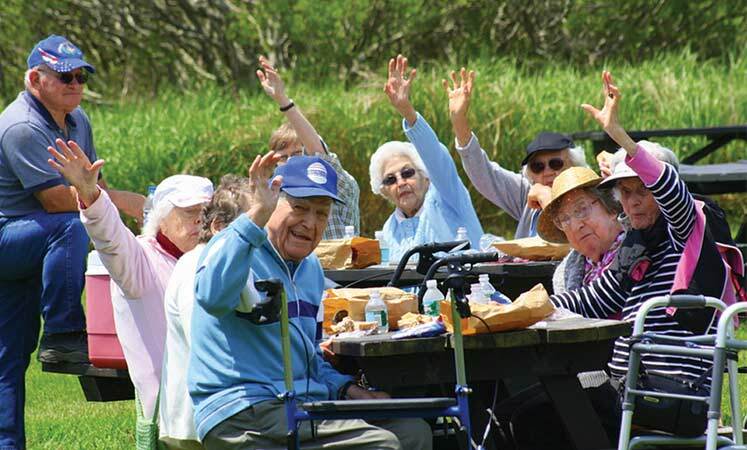 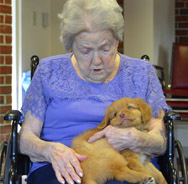 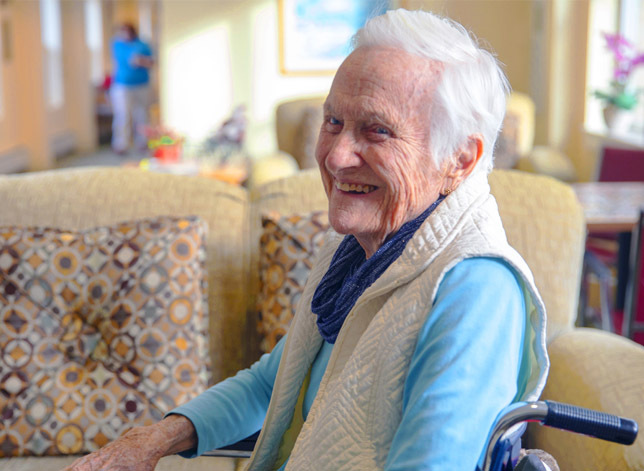 Mid Coast Senior Health Center provides a complete range of healthcare services and living options for seniors, including rehabilitation, assisted living, memory care, long-term nursing care, and hospice. 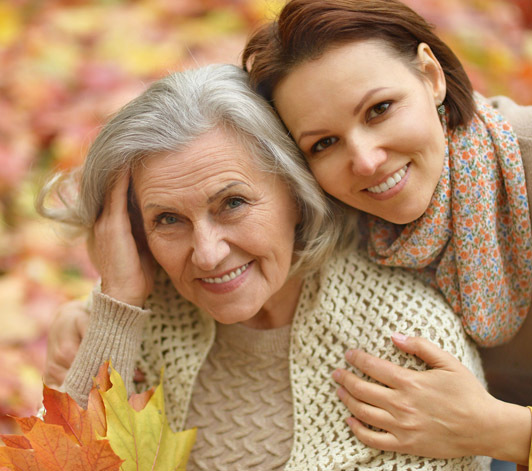 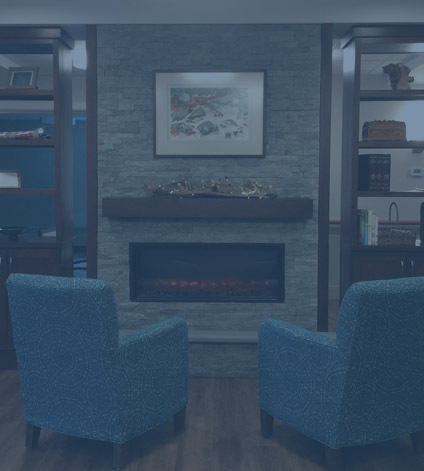 By offering multiple levels of care in one location, we enable individuals to live at the highest level of independence possible, receiving the right level of care in the most supportive setting. 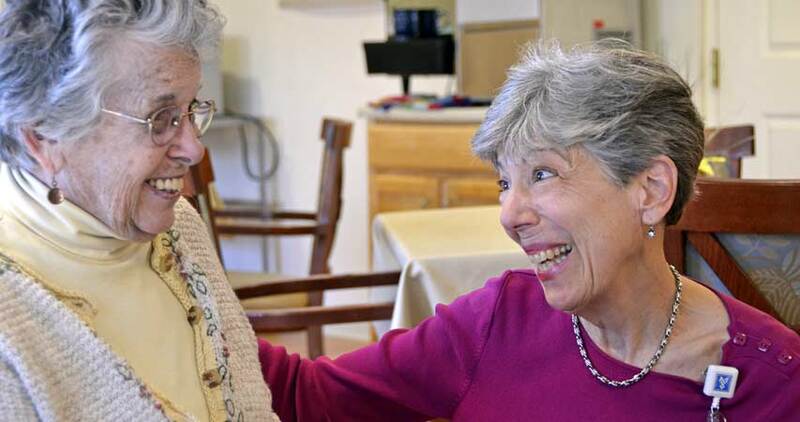 What Level of Care is Best?